Our meeting on Wed. Apr. 17th was an upbeat, positive one as the Rotary club inducted 2 new members into the club. Stittsville Rotarians enjoyed a night together out on the town. The mission of the Canadian Radio-Television and Telecommunications Commission (CRTC) is to ensure in a variety of ways that Canadians have access to a world-class communications system. 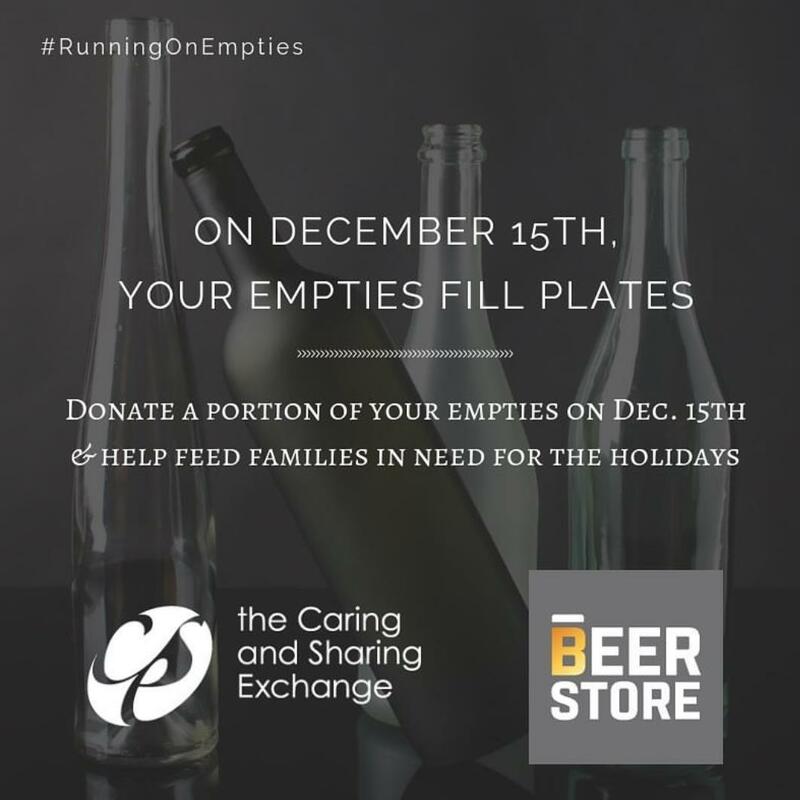 “Random acts of kindness" are selfless acts performed by kind people to help or cheer up a stranger for no other reason than to make people feel better. Ultimately, such acts promote empathy and compassion and make people more likely to be kind to others. Kraig Everard, WPBS Director of Advancement, recently made an interesting presentation about this unique “two nation station”. 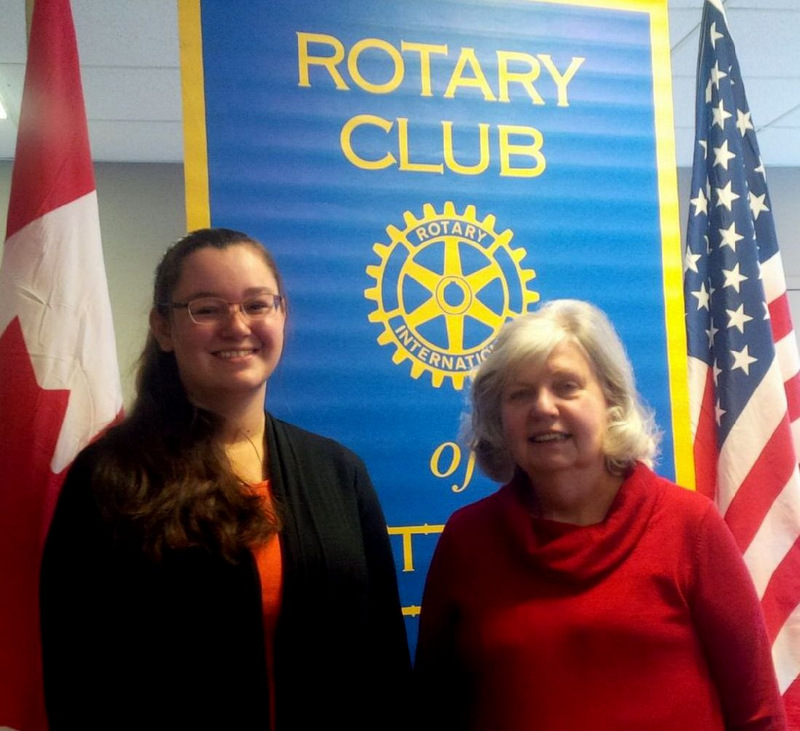 Stittsville RYLA student of 2018 learned that a single individual can make a big difference. 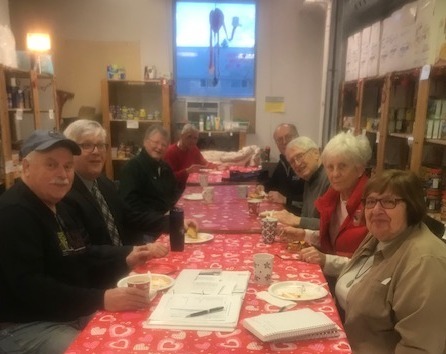 Members of the Stittsville Rotary Club offered their services at the Food Bank on January 30, 2019 to inventory and stock generous donations from the community. John Curry, writer and producer of the documentary, Richmond: The Movie along with Sandy Durocher, screened excerpts from the movie for the Stittsville Rotarians on Jan 23 2019. Be a part of Peace Park! 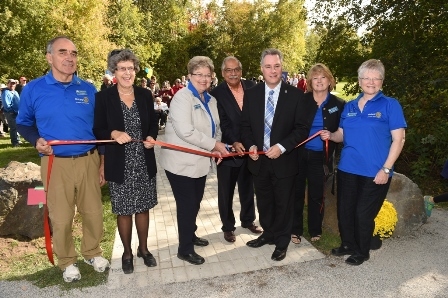 The Rotary Club of Ottawa-Stittsville has completed phase one of Ottawa's first Peace Park with a labyrinth. You can be part of our next steps which include the beautification of the surroundings with gardens and other areas to enhance the area for people of all abilities. 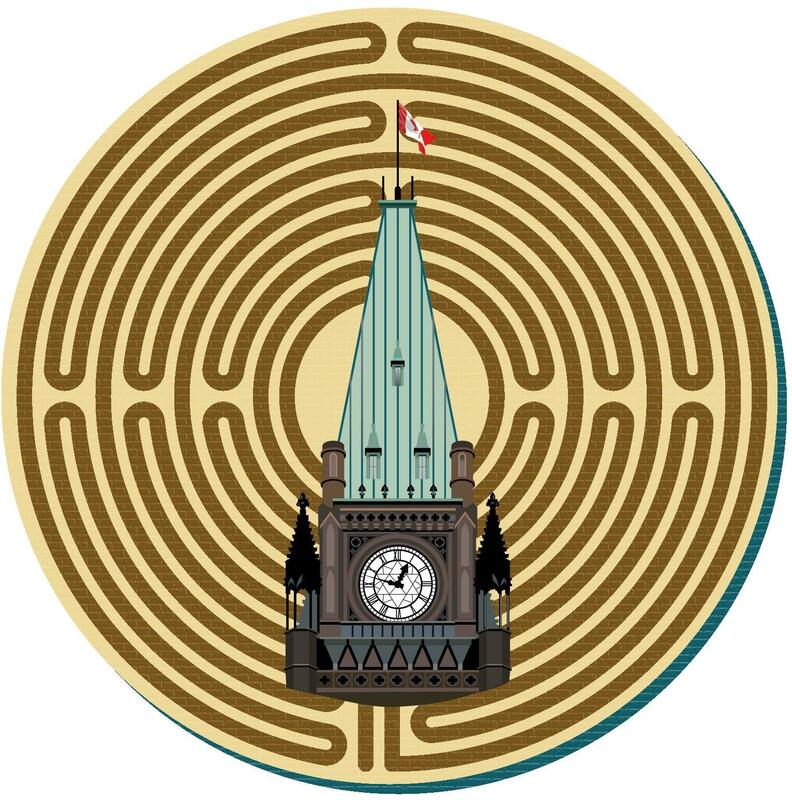 In recognition of your donation of $200 to support our Peace Park, you will be recognized by an inscription on a brick which will be part of the pathway to the labyrinth. Leave a lasting mark for generations to come with an engraved brick in the beautiful Bell Memorial Park. Each brick will have 2 lines with each line fitting 12 characters (including spaces).